AirBridgeCargo Airlines is now ready to offer you new booking channel as an alternative to traditional telephone and e-mail reservations. Our aim is to facilitate our customers’ business, allowing them to enjoy the convenient way of making and amending reservations through on-line. The service is available only for authorized agents/freight forwarders who can easily register on-line to receive user ID and password for log-in. We hope that you will enjoy this booking option and look forward to your requests. AirBridgeCargo is the largest Russian carrier in the international scheduled cargo market. 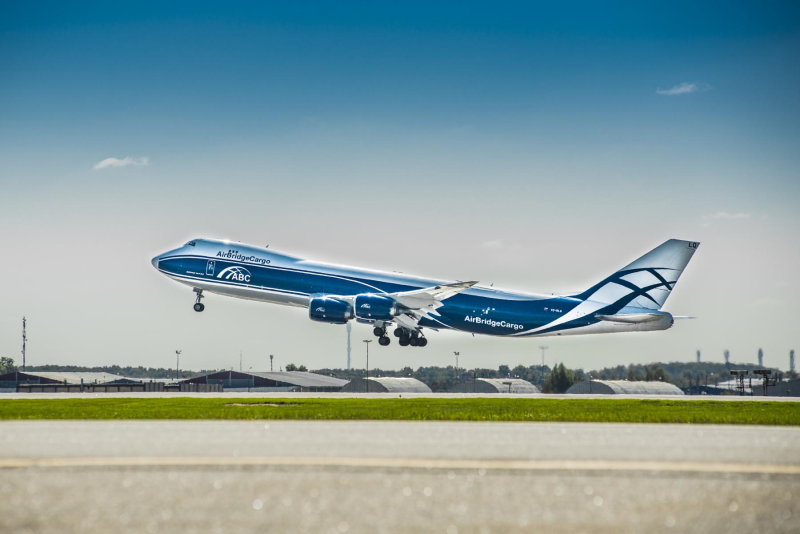 It operates Boeing 747 all-cargo flights via Russian cargo hubs in Moscow and Krasnoyarsk, which provide a significant reduction in transit times for its customers.